1) Light and easy to operate. 2) Perfect used at hills, ridges, mountain. 3) Vibrating sieve and re-threshing and seperating makes corn cleaner. 4) Low corn loss rate, as low as 1%. 5) Can harvest and cut the corn straw into small pieces at the same time. 6) It is cheap and easy to repair. 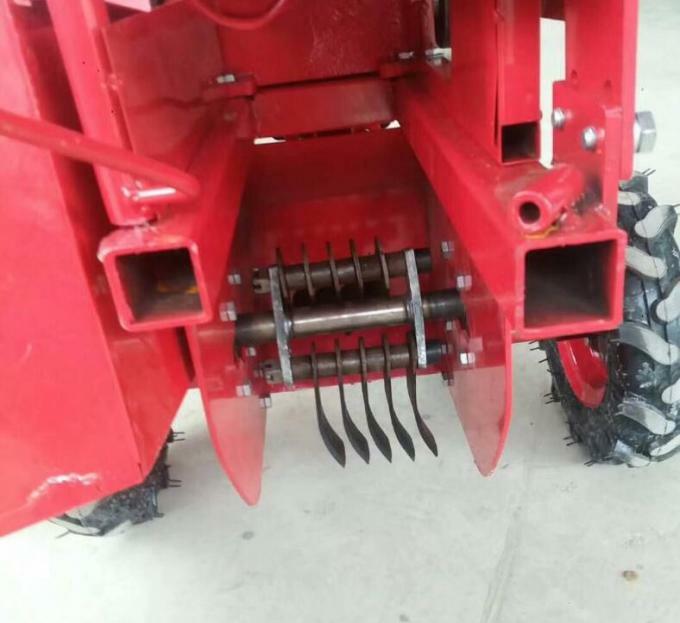 Normal type harvester have smaller front wheels, add extra money can change to all four same size wheels. 1. 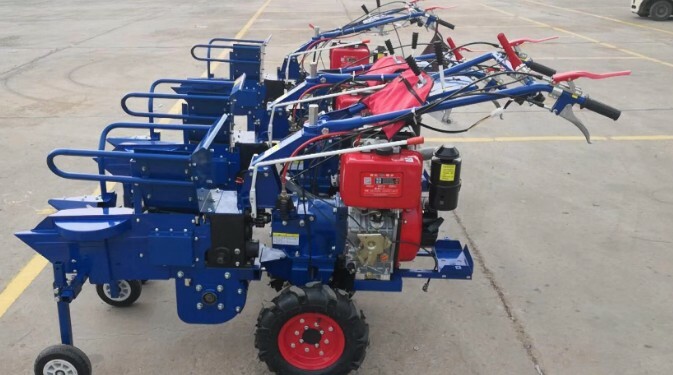 How can we learn to operate this harvester? Answer: We provide an user manual in English. And you are welcomed to contact us if you have any questions, we promise to get back within 24 hours. 2.Do we have to buy quick-wear parts with the machine? Answer: Yes and we will send you some parts free of charge. Answer: Discount is according to the quantity you purchase. 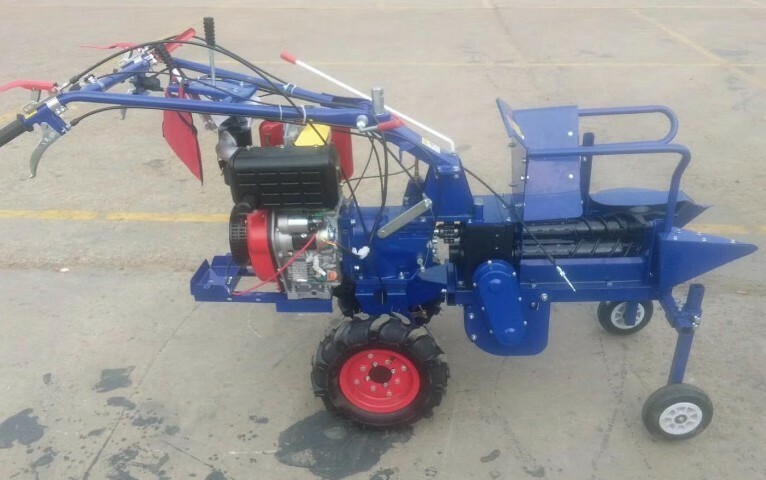 4.How is the quality of the harvesrter? 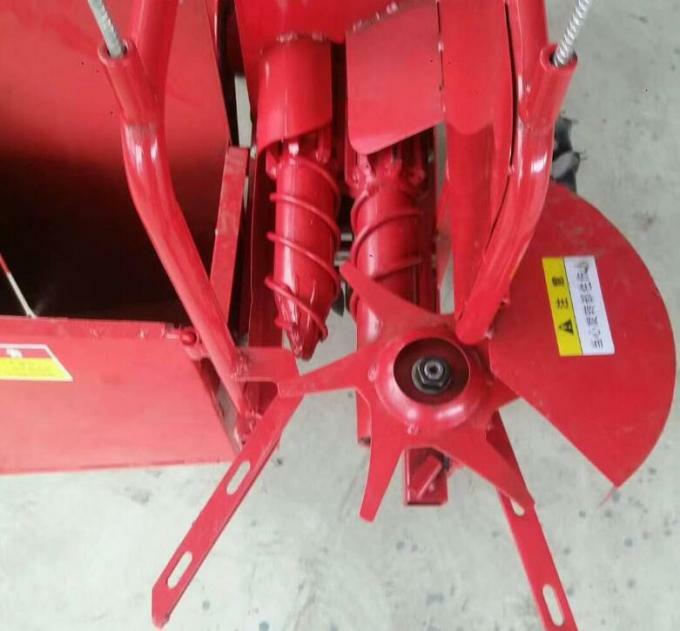 Answer: We have been in this field for many years and can supply high quality harvester for you. You just have to change the quick-wear parts timely.